To celebrate Wednesday’s five-goal thriller between Dnipro and Sevilla, we’ve dedicated this week’s football crossword to the Europa League. So if you think you know your Elfsborgs and your Esbjergs, come with us on another puzzle adventure! 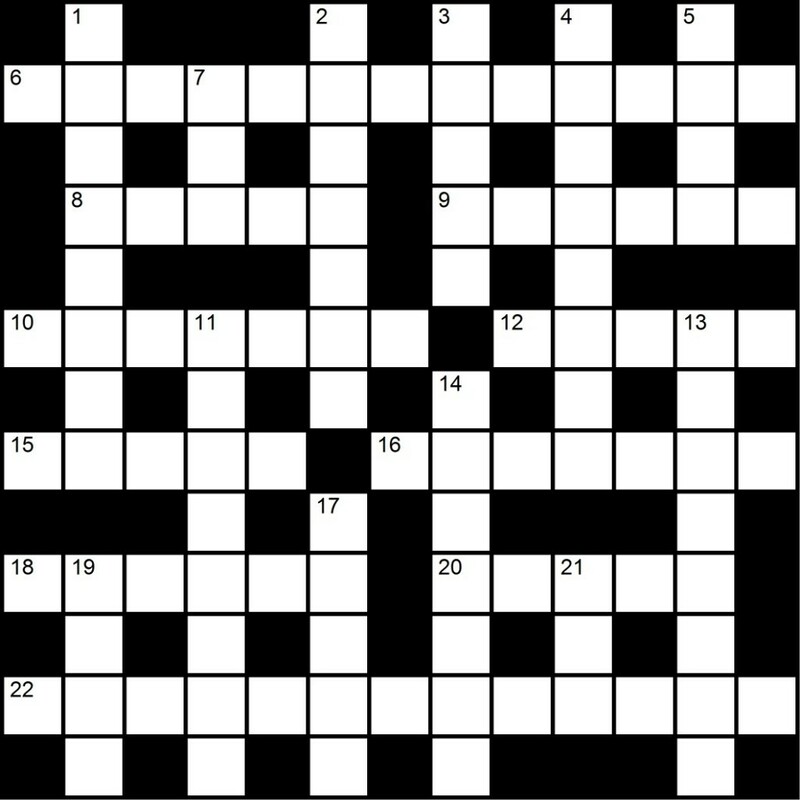 Answers to this week’s crossword puzzle will pop in a random article within the next few days or so. So be on the look out for ’em!